Should you/your organization have Narcan on hand? Narcan, also called Naloxone, is an easy-to-use, lifesaving antidote used to treat opioid and heroin overdoses. Used in hospitals for decades, the medication has no abuse potential, no harmful side effects and can be administered with basic training. This means that if administered to someone who has not overdosed on opioids or heroin, NOTHING will happen. HAMSA is providing Narcan in the nasal spray form, no needles. Now hold on, we are about to get a little legal on you…Thanks to a Standing Order in the state of GA a prescription is not required to obtain or possess Narcan. Additionally, House Bill 965 passed in 2014, removes civil and criminal liability for lay administration. In other words, this bill allows anyone to administer Narcan in good faith without facing any kind of repercussions. Check out http://www.getnaloxonenow.org/signup.aspx for a free online training option, or call us (1-833-HAMSA-HELPS) to find out about any community trainings we offer in the future. This is not college football folks, let’s work on dropping that rating. That’s right! We have Narcan and want it in the community. Contact us to get yours, we have limited quantities. As of this year, JF&CS Atlanta requires employees to take Narcan training and has it in the building. We want to be a part of the solution, if you’d like to do the same at your organization contact us. The Sabbath provides a beautiful opportunity to reflect, decompress, connect and move forward into our weekend and new week with intention. 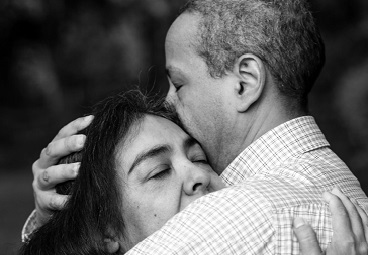 We want to be sure that those in recovery, also have a meaningful connection with the Sabbath and are able to say Kiddush without feeling uncomfortable or “other”, choosing to not have wine. 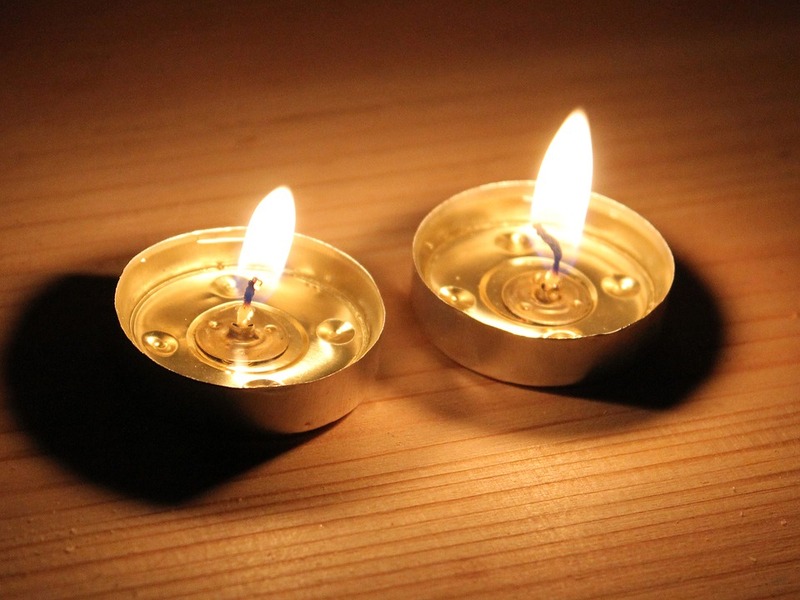 Below is a beautiful Kiddush Meditation for those in recovery and their allies to begin their Shabbat Service written by HAMSA Information & Referral Specialist, Leslie Lubell. This meditation will be a part of the Sober Shabbat guide provided through our partnership with Temple Sinai and OneTable Atlanta to bring Sober Shabbat to young adults. If you want more info or would like to be a host contact Mandy Wright, HAMSA Program Manager, at awright@jfcsatl.org. Shabbat Shalom, we hope you enjoy. 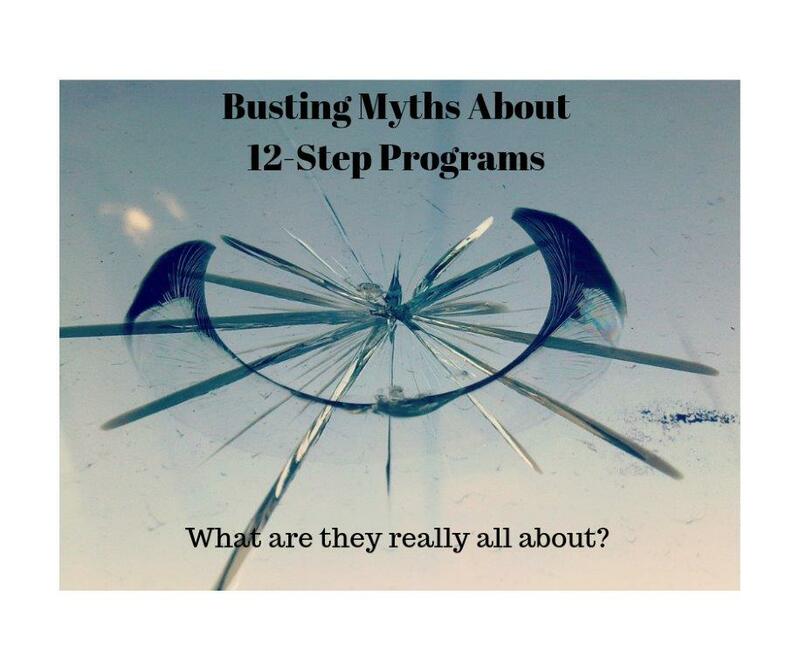 HAMSA helps you understand the facts about 12-Step programs. Copyright © 2018 Jewish Family & Career Services of Atlanta, Inc.